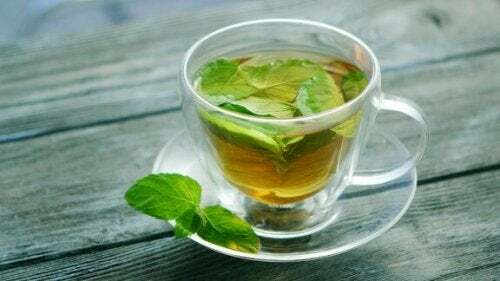 Make sure to always drink these herbal teas under medical supervision. If you've been prescribed a treatment, consult with your physician to get their approval. 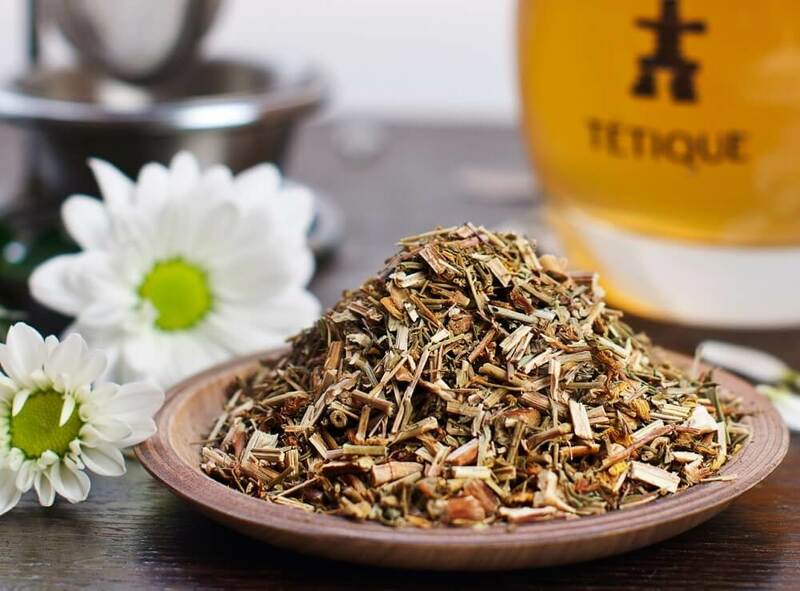 On top of medical treatments, there are natural herbal teas with properties that may help control the symptoms of this condition. 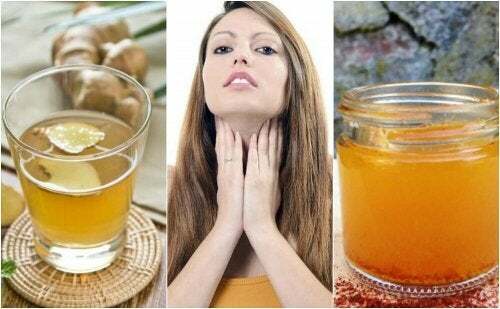 In this article, we’ll show you 5 medicinal teas you may want to drink if you suffer from hypothyroidism. Give them a try! Hypothyroidism or under active thyroid disease is a condition in which the thyroid gland doesn’t produce enough hormones. As a result, this imbalance changes the body’s chemical reactions, interfering with a person’s mood, metabolism, and cardiovascular system. It’s more common among women over 60 years of age, but even children can develop it. 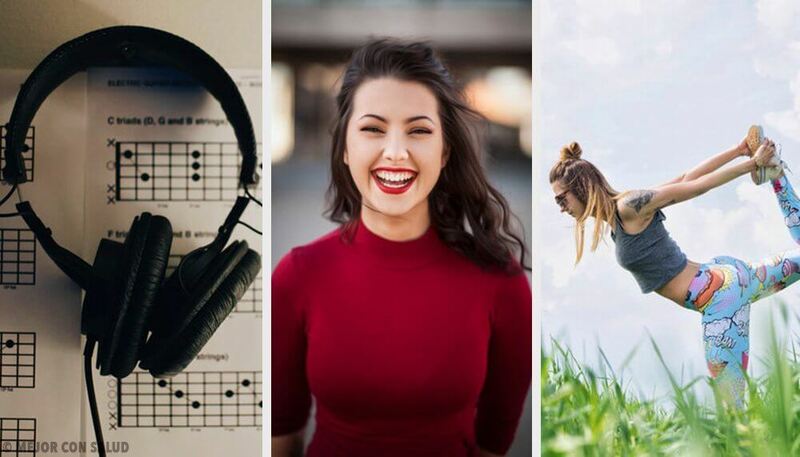 Even though hypothyroidism tends to go unnoticed at first, little by little it causes changes in the body that lead to a diagnosis. Before talking about which drinks may help patients with hypothyroidism, it’s important to go over some of its symptoms. 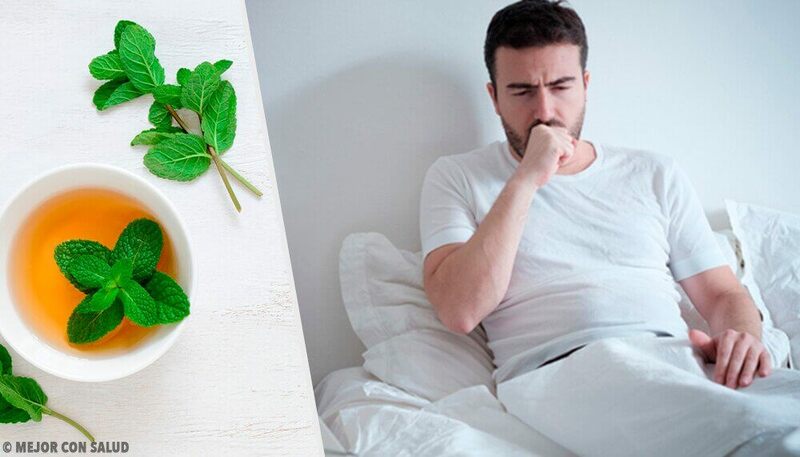 Medicinal herbal teas are another option that may help relieve the symptoms of this condition. 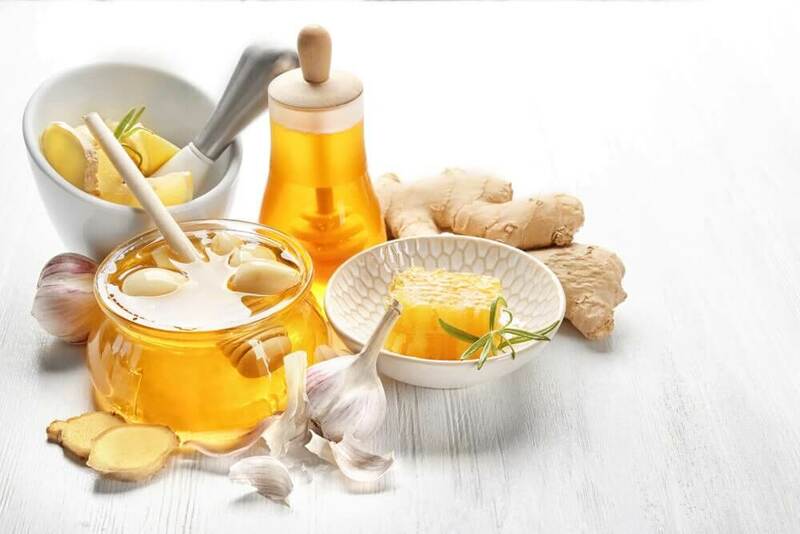 But given the condition’s seriousness, it’s absolutely necessary that these natural remedies be used under the control and supervision of a doctor. St. John’s wort is useful in controlling fatigue and depression caused by hypothyroidism. It also acts as a natural relaxant and anti-inflammatory. Therefore, it’s useful against depression and body aches brought on by hypothyroidism. 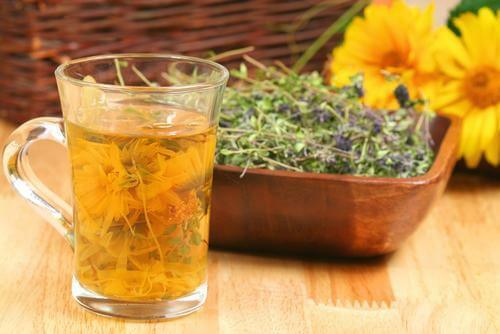 Place a teaspoon of St. John’s wort in a cup of boiling water and then cover. Let it sit for 10 minutes and strain. Basically, just drink it 20 minutes before breakfast. Additionally, enjoy it at least 3 times a week. Another option is licorice tea. This is because it has qualities that help balance thyroid hormones to lower the impact of hypothyroidism on your health. Mix a teaspoon of licorice in a cup of boiling hot water and then cover. 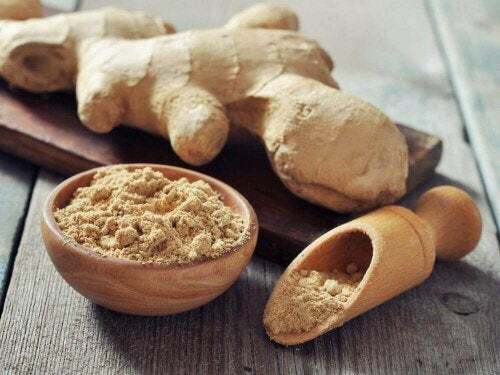 Ginger is a root that stimulates blood circulation, which is useful for alleviating some of hypothyroidism’s symptoms. Furthermore, drinking ginger herbal tea helps to keep blood flowing and reduces fatigue. And it also fights low blood pressure, as well as feeling cold in the extremities. First, mix a teaspoon of grated ginger with a cup of boiling hot water. Then, cover and let stand 10 minutes. Lastly, strain it. Drink a cup of ginger tea on an empty stomach. And, if you’d like, drink another in the afternoon. And, be sure to drink it every day. This cayenne pepper drink is recommended as a way to increase metabolism and improve blood circulation. First, add the cayenne pepper to a cup of boiling hot water and cover. Then, let sit for 10 to 15 minutes and drink. Drink the herbal tea in the morning, 2 or 3 times a week. Note: Avoid drinking it too much, since it can be irritating. Dandelion offers many benefits that may be useful to reduce the symptoms of hypothyroidism. Basically, its purifying properties fight constipation and regulate intestinal activity. 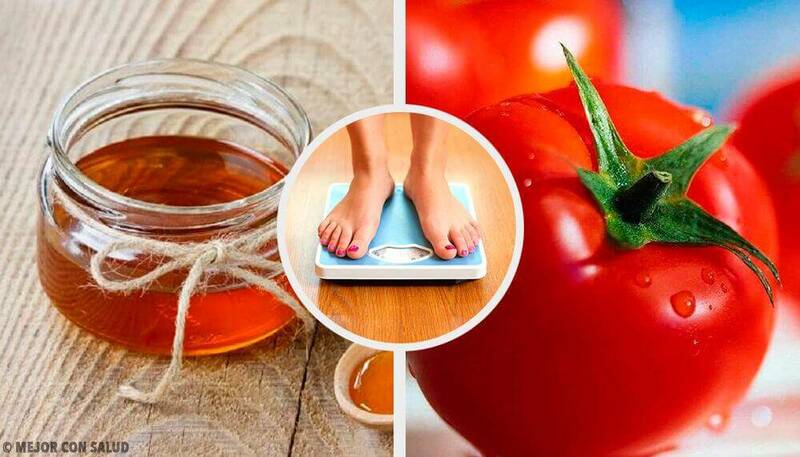 In addition, it provides diuretic and anti-inflammatory effects that curb joint ailments. First, mix the dandelion with the cup of boiling hot water. Then, cover, let it sit for 10 minutes, and strain. 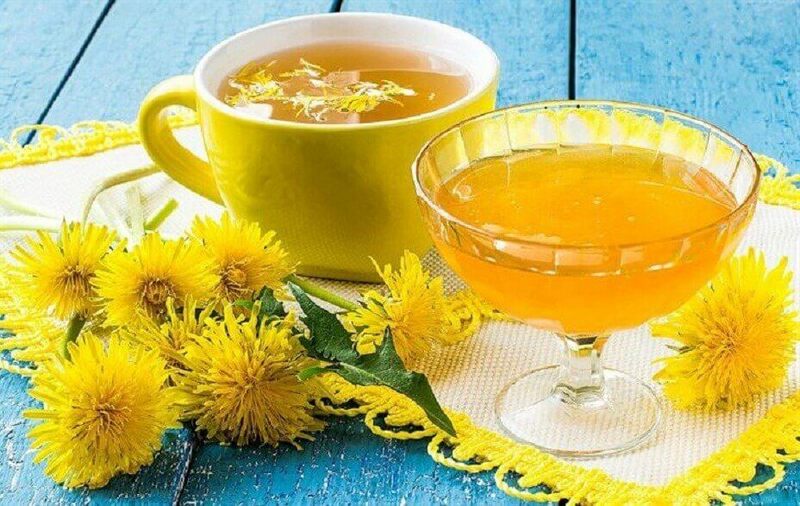 Drink 2 or 3 cups of dandelion tea per day. 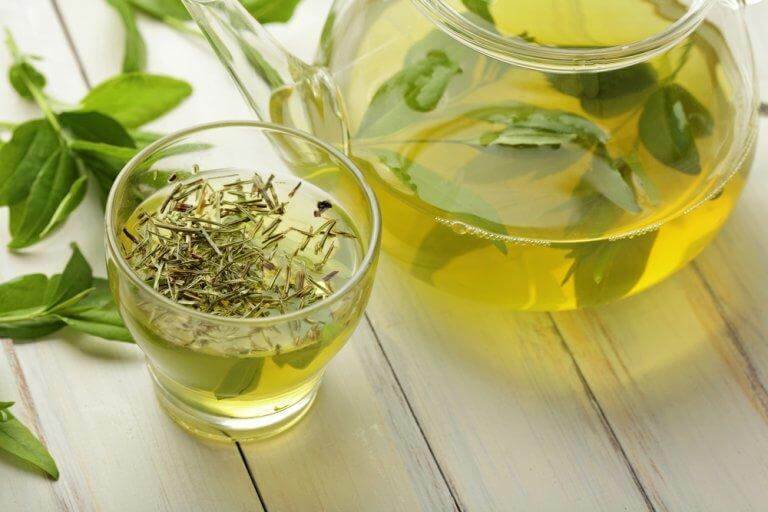 Make sure to prepare some of these herbal teas and see how they can help you if you suffer from hypothyroidism. Finally, if you’re taking any medication, get your doctor’s approval before trying any of these teas.